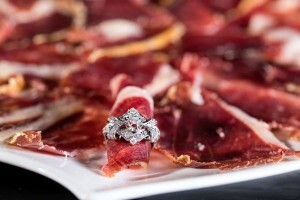 Iberico jamon is the most appreciated gourmet food of Spain. This delicacy is a must in every gathering of friends and celebrations. 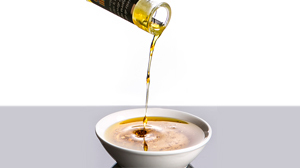 Its production follows ancestral traditions, and the result is an organic product with a high nutritional value. 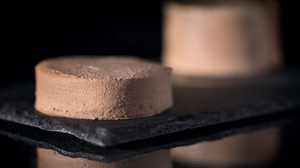 MARISCAL&SARROCA brings you top quality ham that comes from free range black pigs that feed on acorns. This is what makes it different to Serrano ham, which comes from white pigs. Iberico pigs are an indigenous breed to Spain. They are free to roam and feed on the meadows where acorn trees and gall-oak trees bear the fruits that formthe basis for their diet. 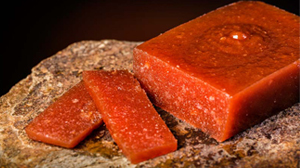 The acorns (bellota), and the fact that the animals move around result in a ham different from any other – a healthy fine food. The process is long. 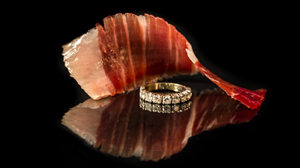 An ibérico bellota ham must be cured in salt before spending a minimum of 24 months drying in the mountain air. 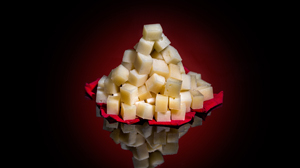 Patience and expert hands are keys for the production of this delicacy. 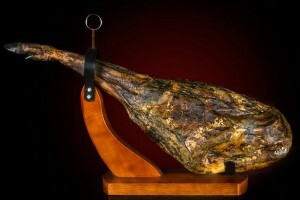 MARISCAL&SARROCA brings you the best ham from Huelva and Salamanca. 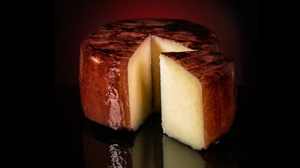 Two of the most appreciated varieties in Spain.